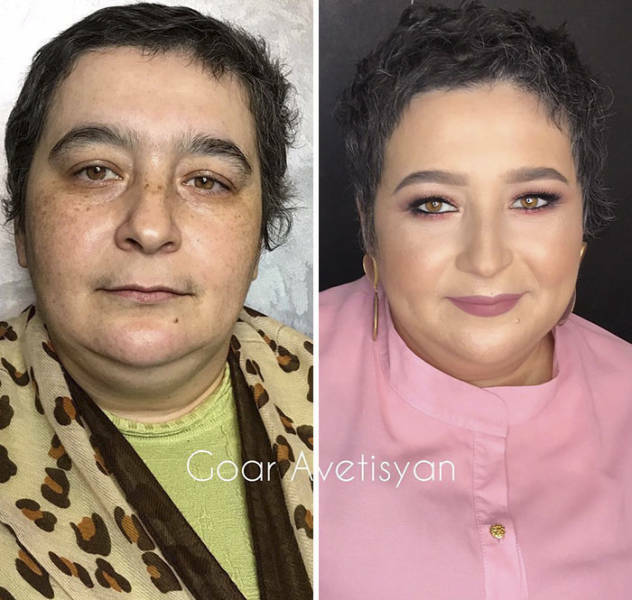 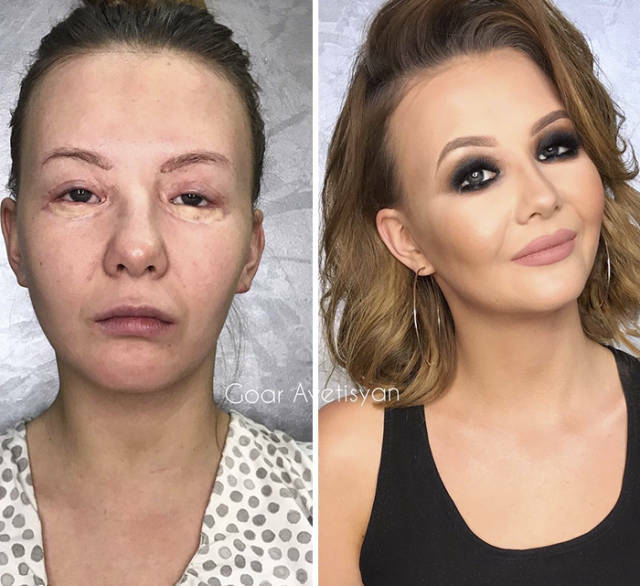 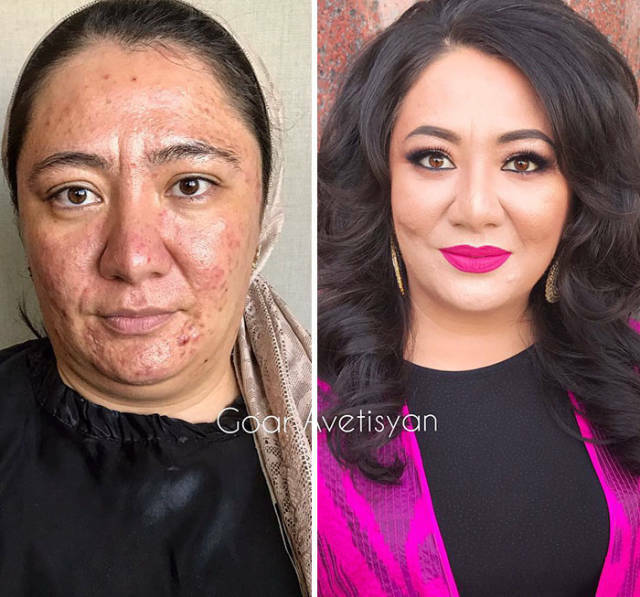 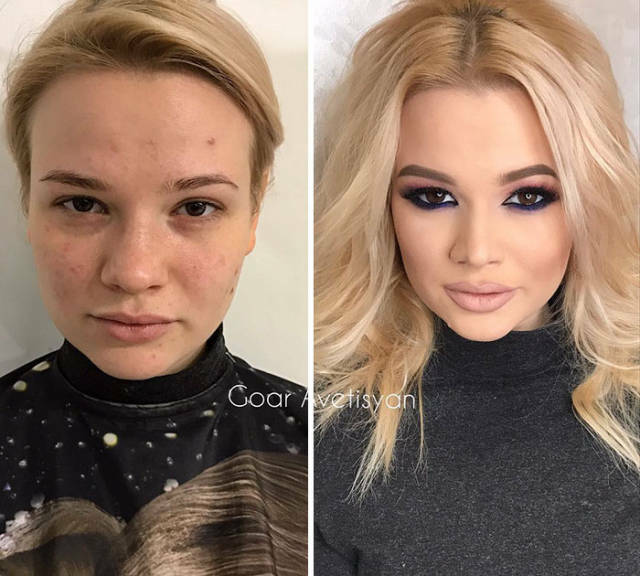 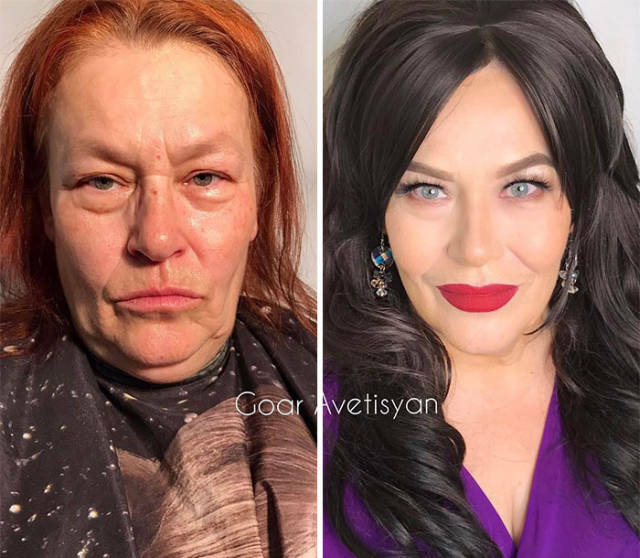 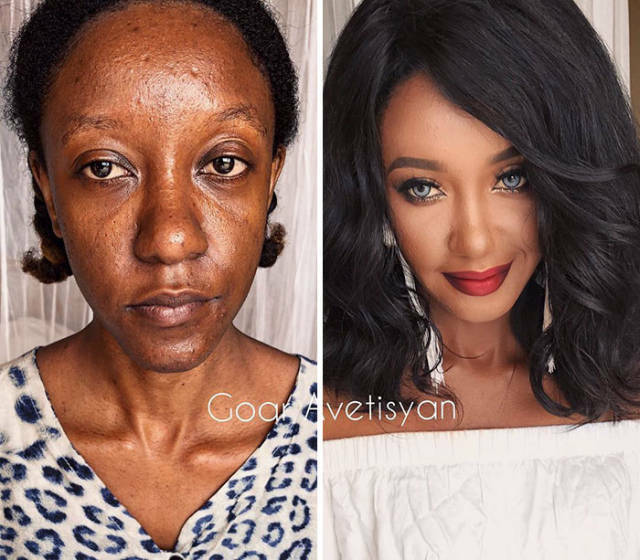 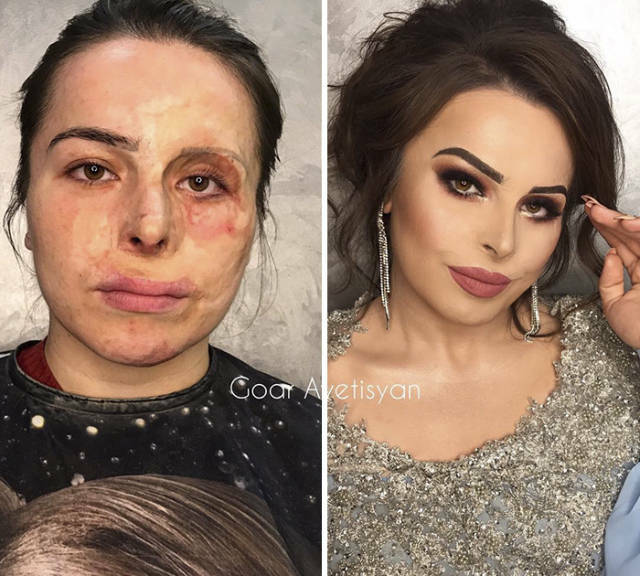 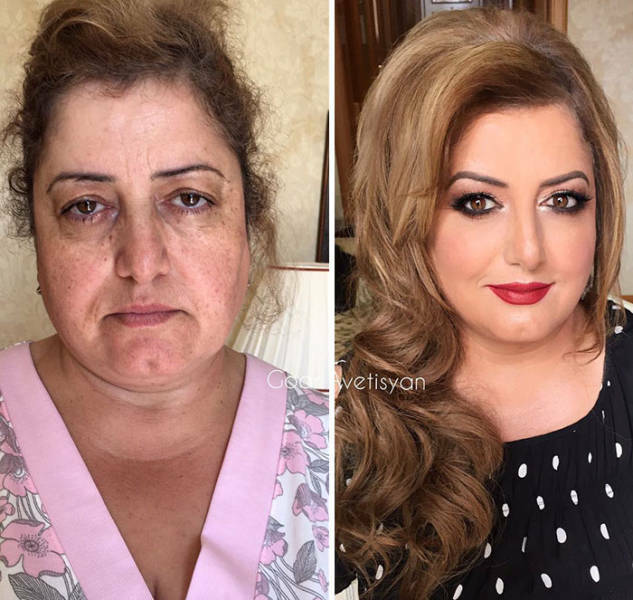 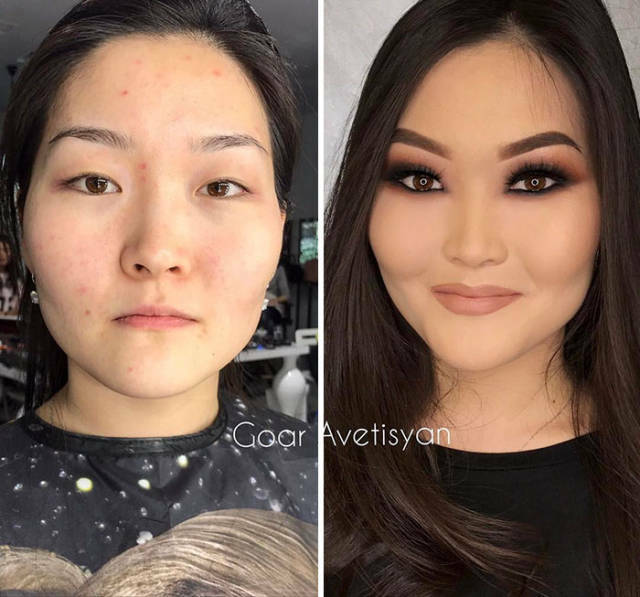 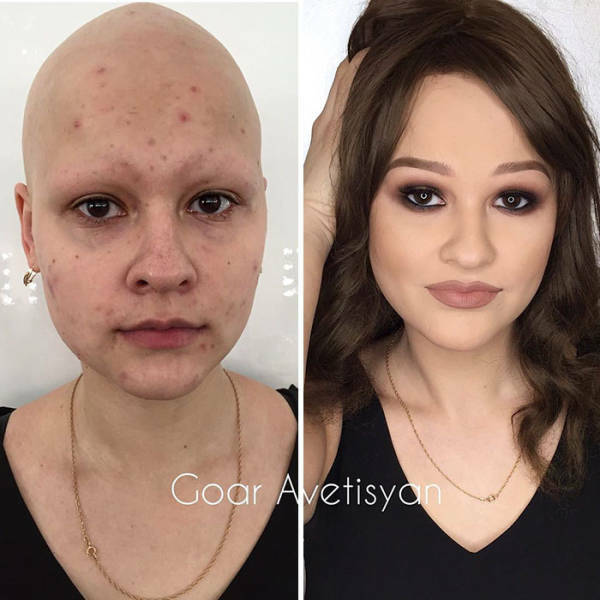 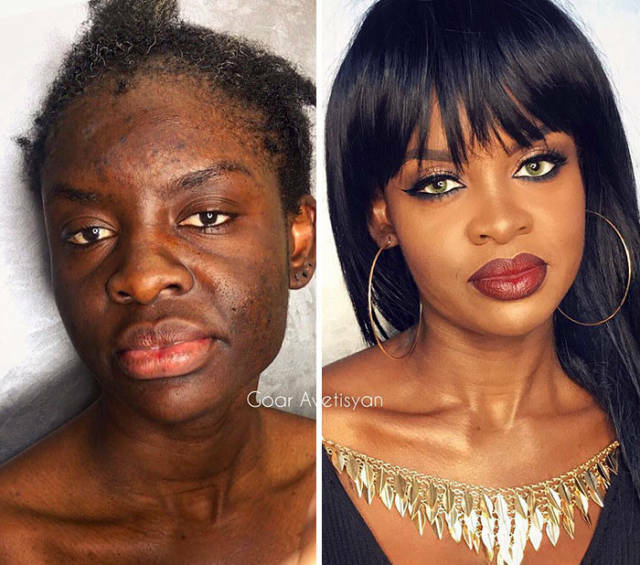 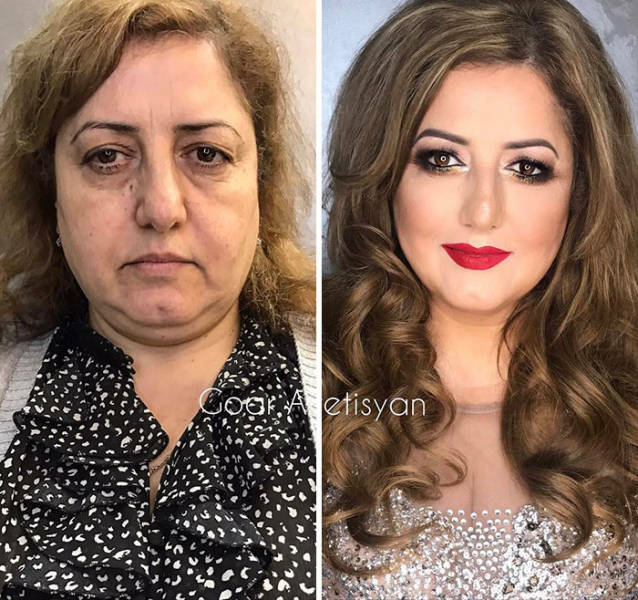 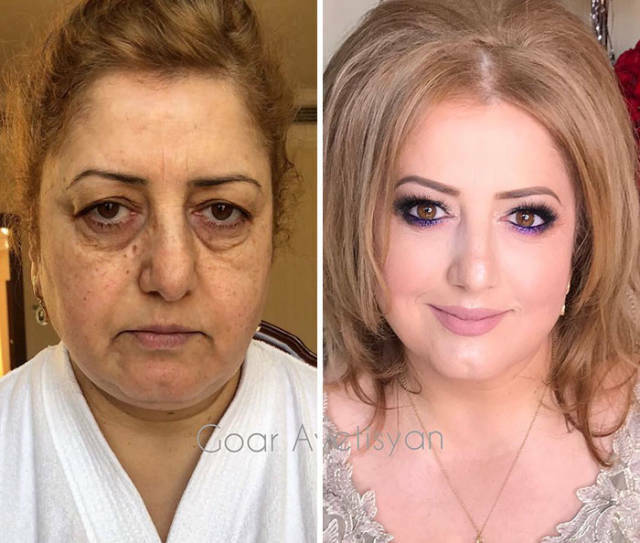 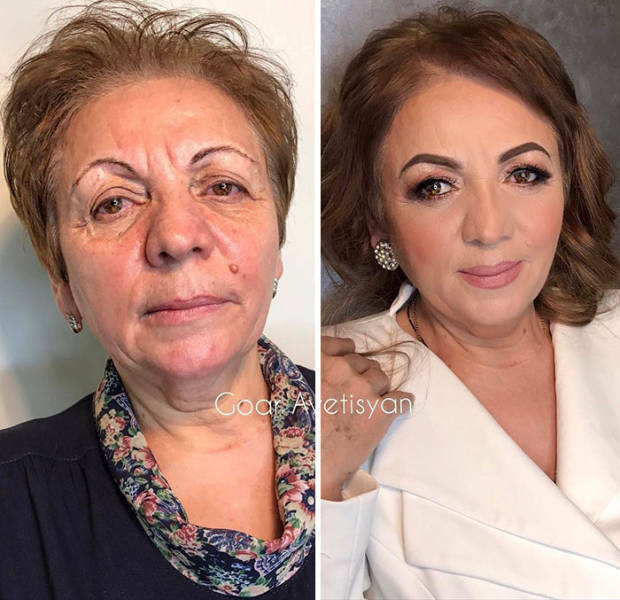 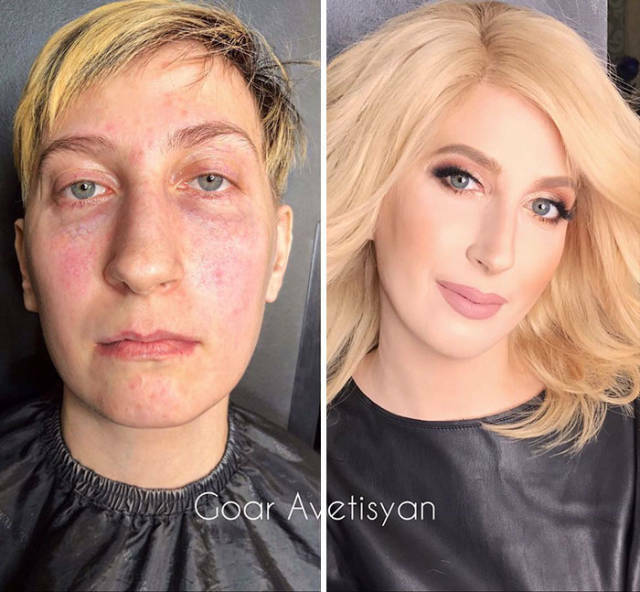 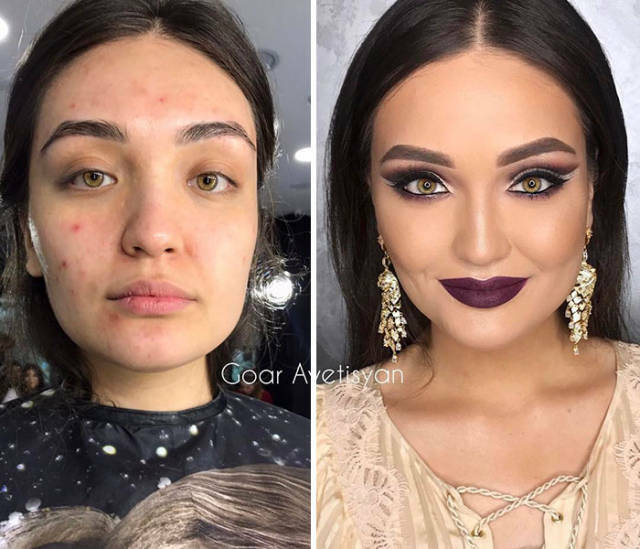 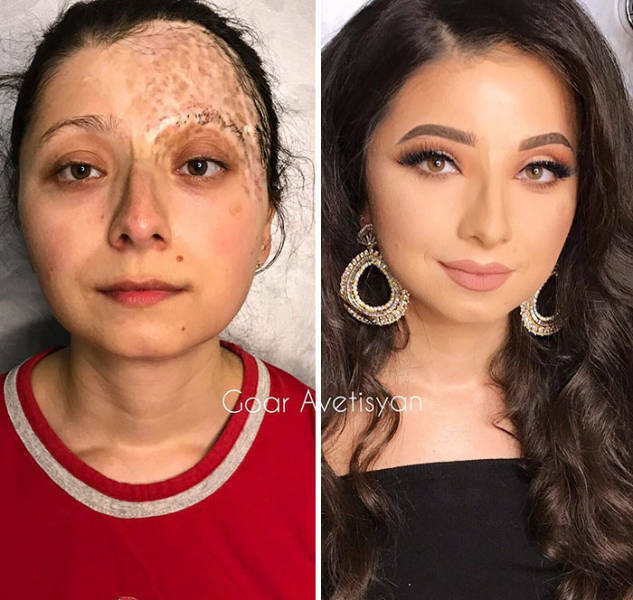 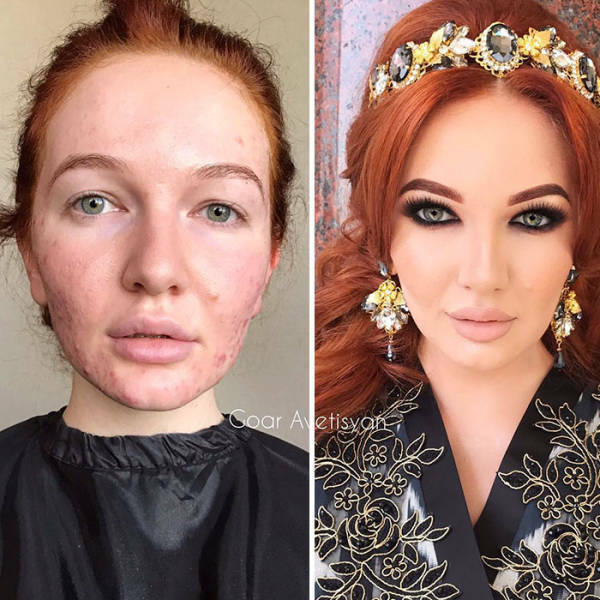 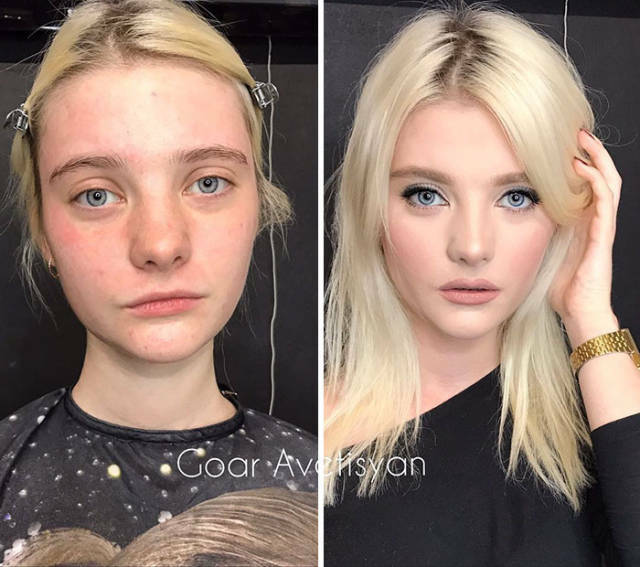 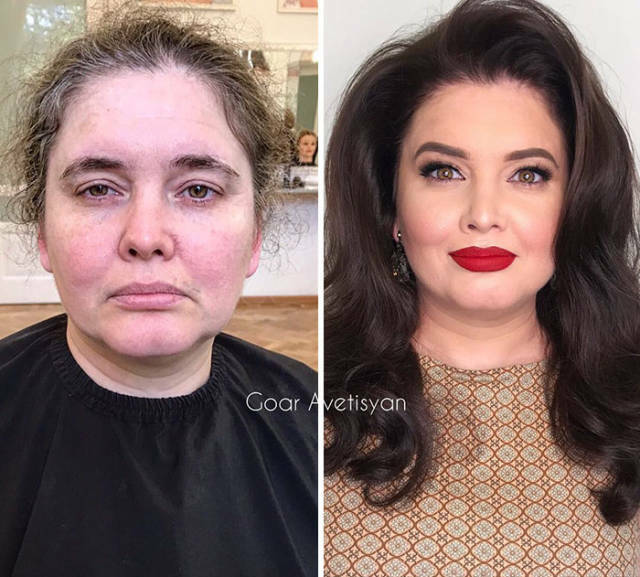 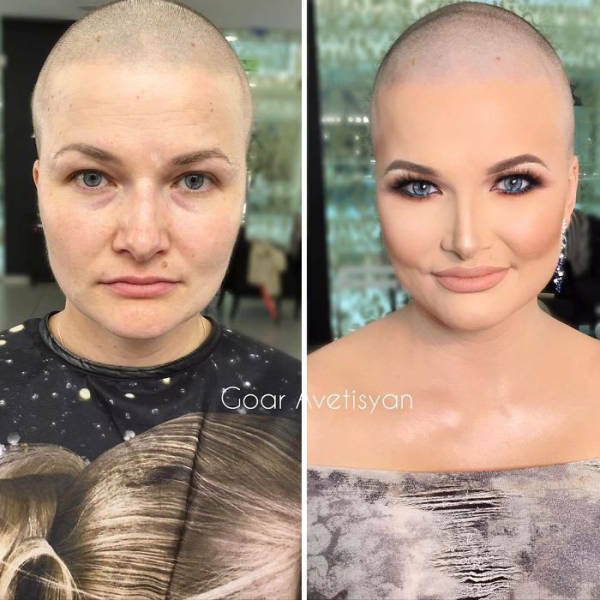 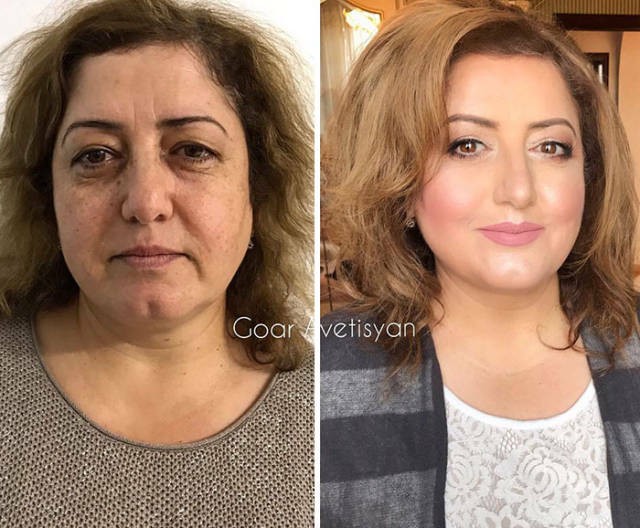 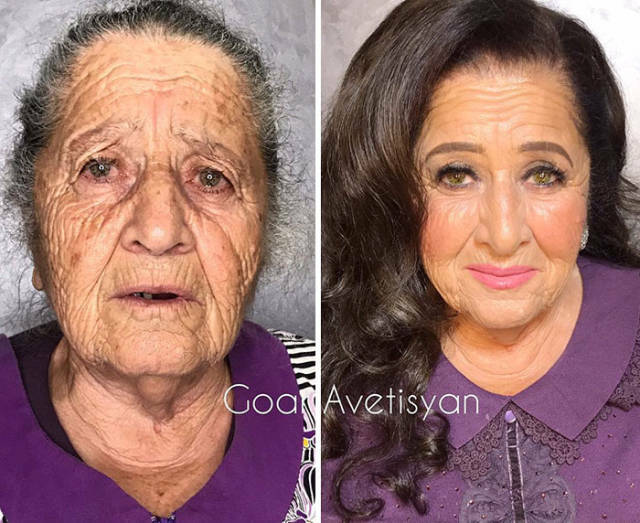 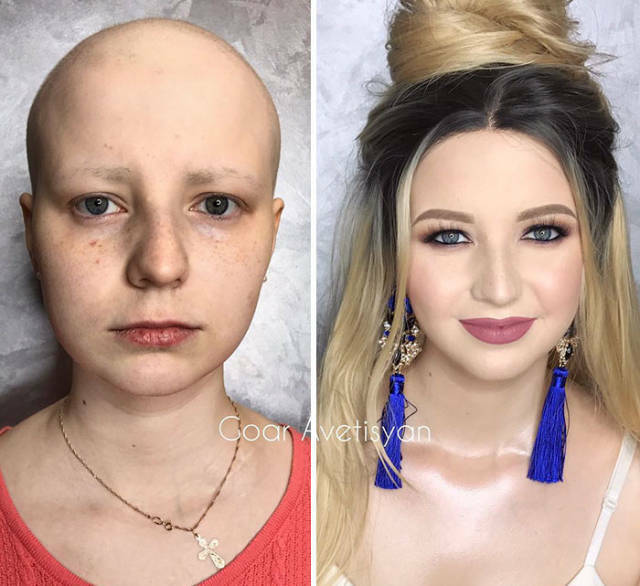 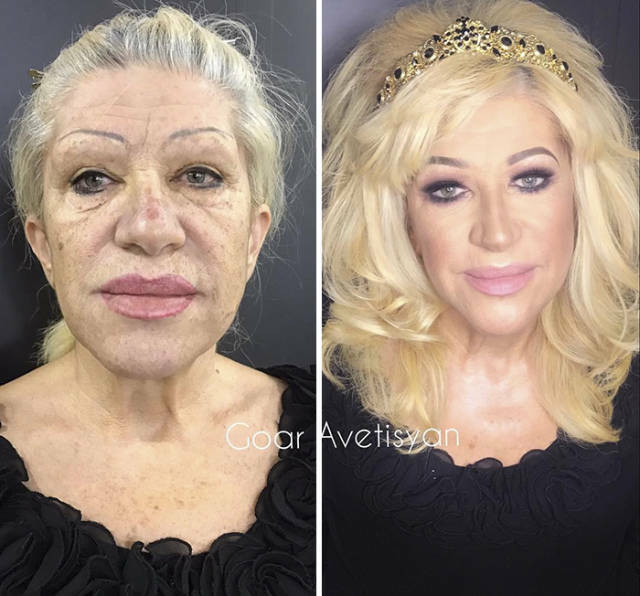 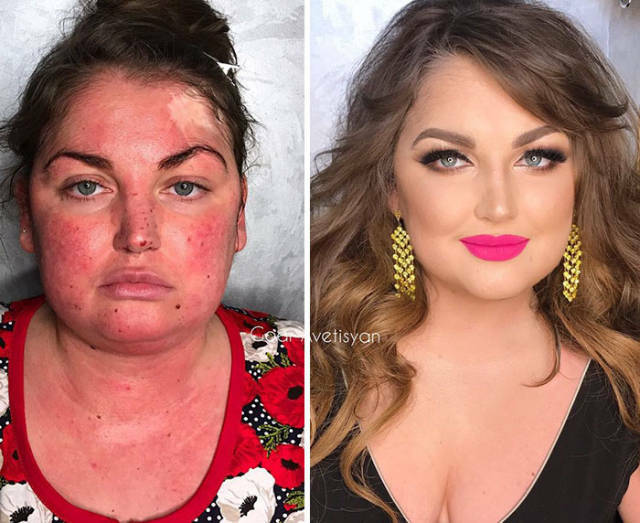 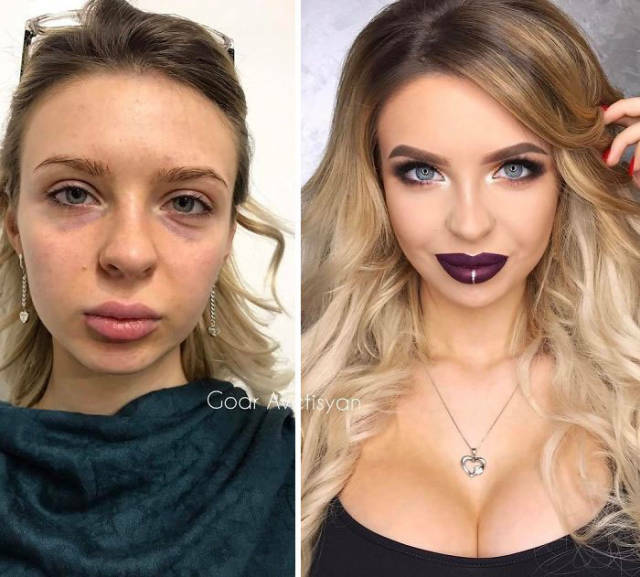 This Armenia-born and Moscow-based beauty guru specializes in changing their lives by giving them makeovers to boost their confidence and make them believe that they still can be beautiful even given the circumstances. 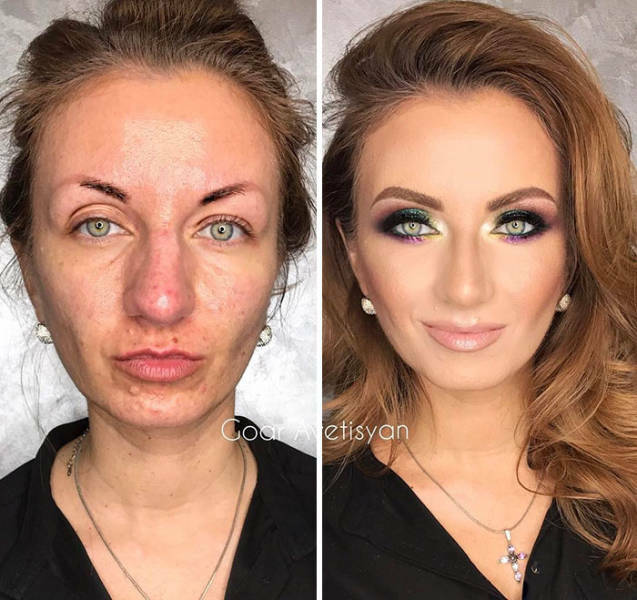 Having Perfect Make-Up Includes Complicated Techniques. 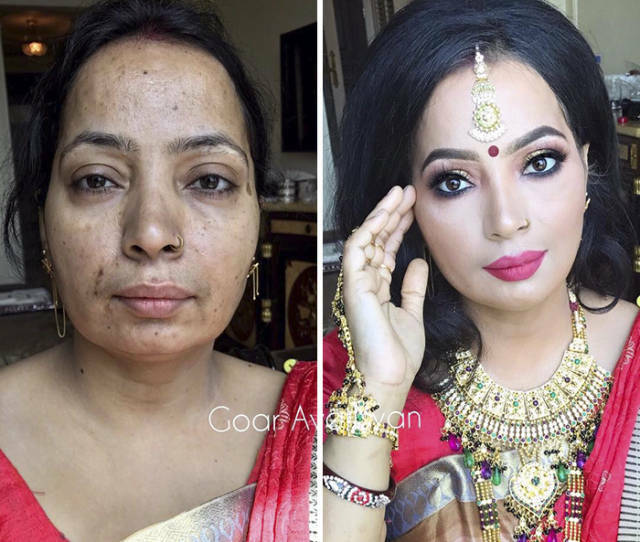 This One Is Called "Cut Crease"
Sania Was Dreaming For 3 Years Of Her Transformation. 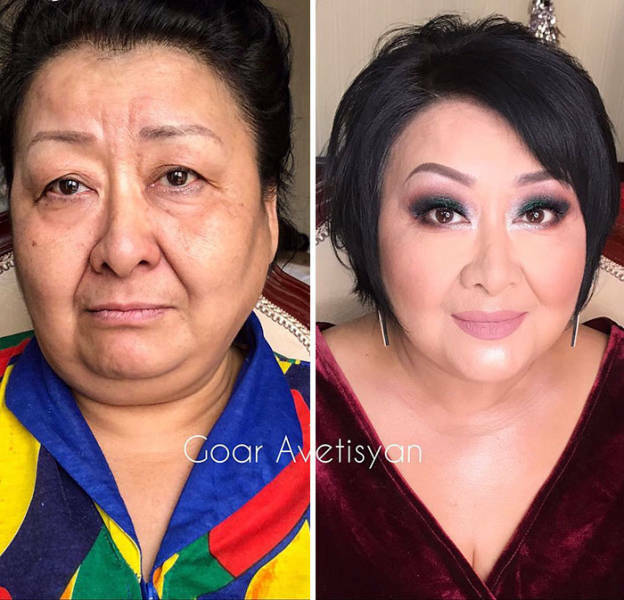 "On The Day Of Flight From Almaty To Moscow I Managed To Make One Woman’s Dream Come True"
"I've Been Dreaming For A Long Time To Do Make-Up To A Girl With Such Loo"